Geoff Childs, an anthropologist, examines the consequences of rapid population decline in ethnically Tibetan communities in Nepal. 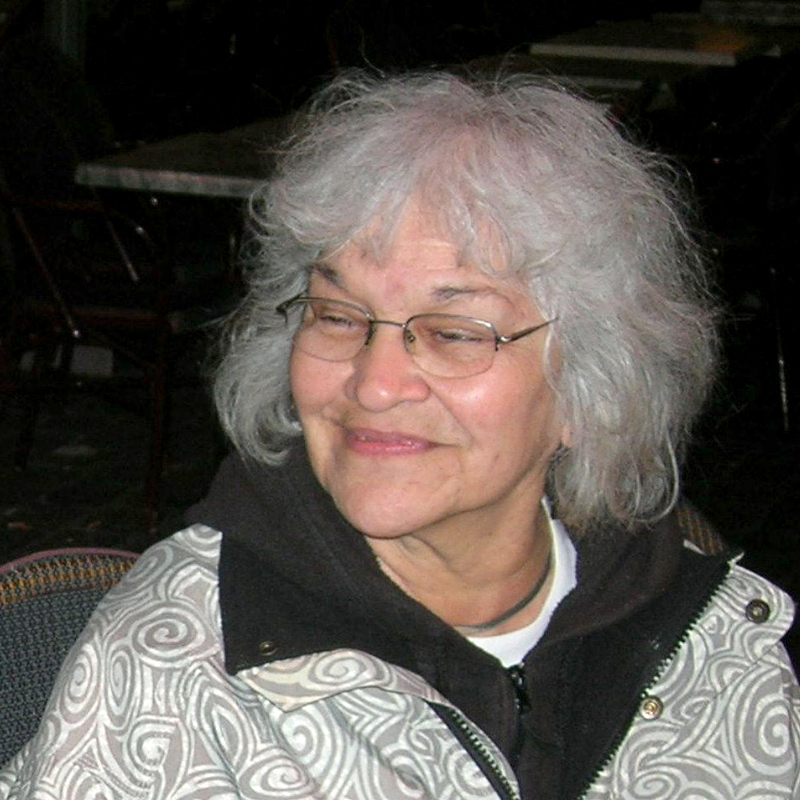 Anne Dunn is an Ojibwe storyteller, writer, and poet. Following Paul Wellstone's death she wrote this poem to honor his legacy.